Child sponsorship is a powerful program with benefits that echo into future generations . . . even into eternity. August is the last month of the World Help Bloggers’ summer-long child sponsorship campaign. If you haven’t had a chance to share yet, there’s still time! 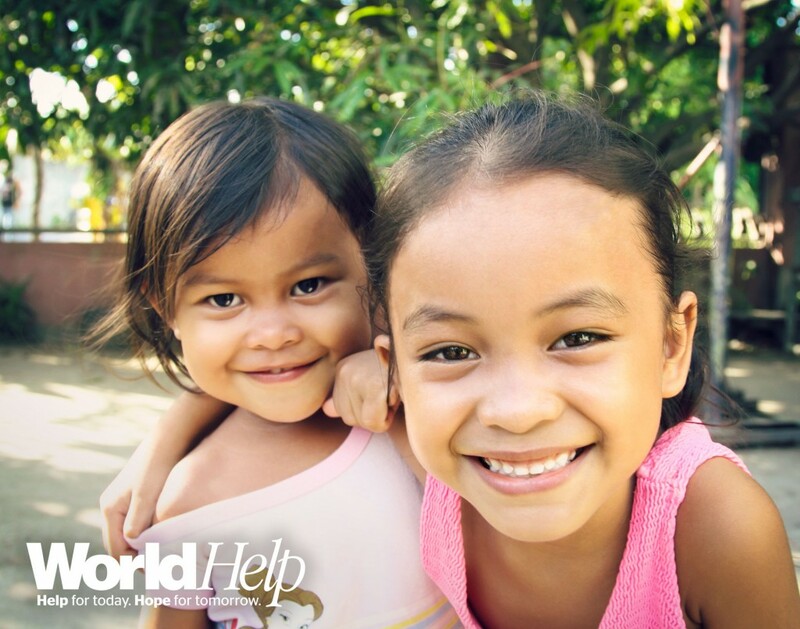 Invite your readers to learn more about World Help’s Child Sponsorship Program. 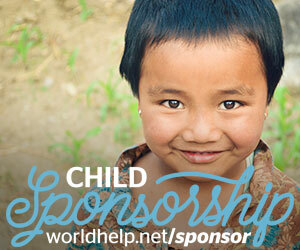 Share the stories of the children who have been transformed through sponsorship. Use your voice boldly for these precious little ones, and pray with us that God will use our advocacy to transform lives. We encourage you to utilize the material we’ve provided within this month’s resources portal if you’re pressed for time. Perhaps share one of the World Help videos or blog posts included, or retweet us here! Or you may want to consider re-sharing one of your earlier child sponsorship posts from June or July in order to squeeze more traction from them. Don’t forget to share your posts on Twitter using #WHBloggers. We’ll keep an eye out for you and would love to share your thoughts with a retweet. Every month, this community digs into the question, “What does it mean to be a Christian humanitarian blogger?” This month, let’s retouch on a principle that is foundational to our identity as Christian humanitarian bloggers. World Help Bloggers take a holistic approach to sharing hope worldwide. 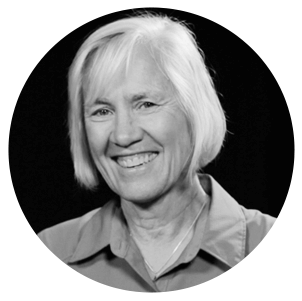 We are Christ followers, first and foremost—on a mission to build the Kingdom of God. But we are also humanitarians, meaning we seek to care for the body and the soul simultaneously through our advocacy. When I was growing up, traditional “missions” focused primarily on evangelism. Today, people of faith are beginning to see the incredible need for a more holistic approach. Without access to clean water, food, and medicine that the body needs, faith means very little. But without the faith that feeds the soul, the short-term needs of today are nothing but a quick fix. When we focus on both—body and soul—something incredible happens. Hope is restored. World Help Bloggers, you are bringing transformation—body and soul—to many people around the world. Thank you for using your influence to connect others to the need, while putting tools in their hands to make a difference.